Paris: Three baboons are still on the loose after around 50 escaped from their enclosure in Paris's main zoo on Friday, forcing wardens to evacuate visitors while order was restored, the zoo said. All the primates have been returned to their pens with the exception of "an elderly female, a young female and a baby", said Sophie Ferreira-Le Morvan, the deputy head of the National Museum of Natural History. 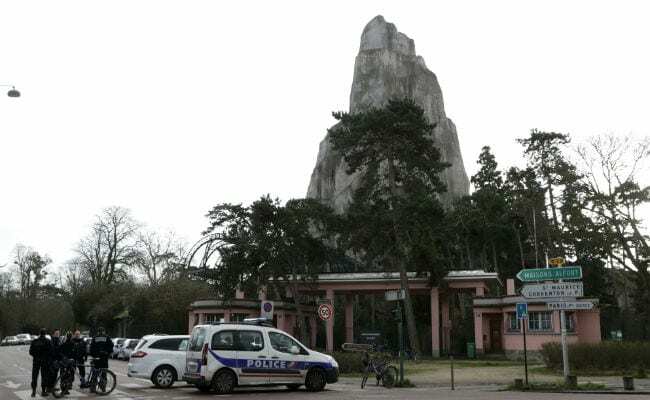 They remain in the area of the "grand rocher", a landmark central mountain inaccessible to the public at the Paris zoological park in the Vincennes area of the French capital. The three baboons are "under surveillance", Ferreira-Le Morvan said, and the zoo will not reopen until they are captured. Safety procedures were "immediately" triggered, the zoo said in a statement, with a total of 60 firefighters, 20 police and all of the zoo's staff mobilised to capture the animals.